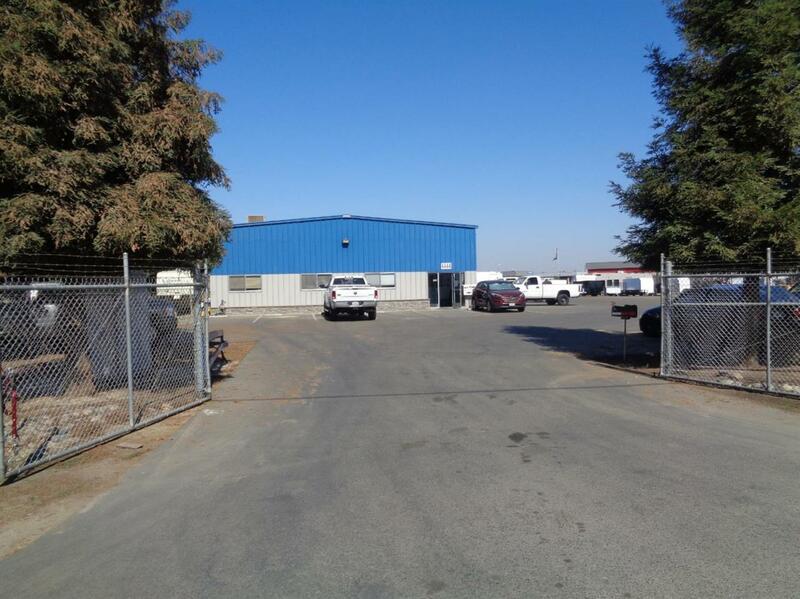 12500 sqft industrial building on 3.31 ac. Built in 2003. True traler is business and been in buisness for 80 years. Fronts 99 and easy on and off ramp via clovis ave. Real estate for sale and possible business could be seperate transaction. Ceiling Height 18 - 22 Ft. Listing provided courtesy of Robert Hastey of Mvp Commercial.